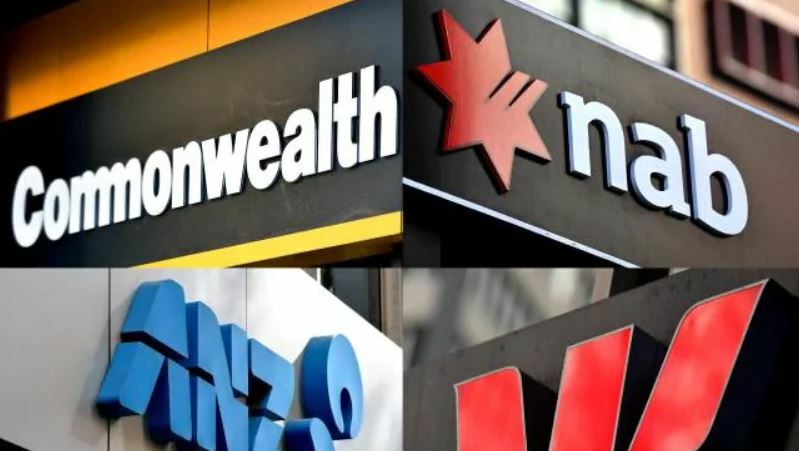 Farmers were among the many Australians who told their stories of banks behaving badly to the Royal Commission and this week they received good news. Last Friday, Royal Commissioner Justice Kenneth Hayne handed down his final report. On Monday, the Government replied accepting all 76 recommendations. The Opposition also endorsed the Report. A nationally compulsory Farm Debt Mediation Scheme and special consideration for distressed agriculture loans were among the recommendations. Pressure from rural and regional communities was a driving force in bringing about the Royal Commission. During the Commission’s hearings, farmers from across the country shared their emotional stories including drought stricken graziers who were with hefty penalty interest for defaulting on their loans. Many other farmers made submissions. The Royal Commission shone a bright light on Australia’s banking sector, on which Australian farmers are heavily dependent. 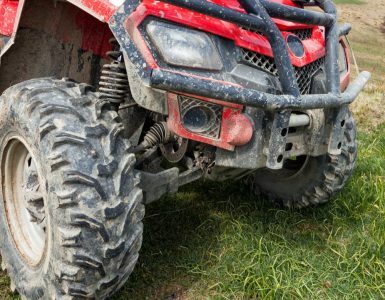 “Justice Hayne’s recommendations and the Government’s affirmative response, recognised the unique situations farm businesses often face and the always unequal playing field when negotiating with the big banks,” National Farmers’ Federation President Fiona Simson said. The recommendations outline that banks should not charge default interest on loans secured by farmland in an area declared to be in drought or subject to other natural disasters. “It’s time that this despicable practice is ended full stop because I don’t believe the rate the banks charge reflects the actual cost to them,” Minister for Agriculture and Water Resources David Littleproud, a former banker, said. This recommendation is particularly salient at the moment as farmers across the eastern seaboard and Tasmania manage drought, floods and bushfires. The weather and commodity prices are two factors that are out of farmer’s control and have a significant impact of their livelihoods. Justice Hayne’s Report displayed an understanding that banks need to be more considerate of people living outside metropolitan areas. In particular, Justice Hayne recommended that banks ensure that managers of distressed farm loans are experienced agricultural bankers and that the appointment of receivers to a farm loan is a “remedy of last resort”.